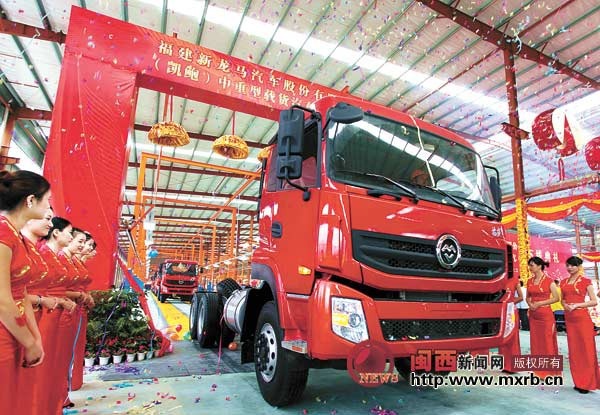 Little known Chinese manufacturer of trucks and buses Fujian Longma Motor Company recently launched a production line of a new heavy trucks family 凯鲍 (Kaibao). 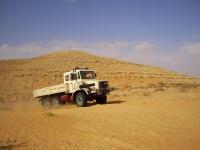 The design of new trucks uses technologies by another Chinese manufacturer FAW. Lineup will include tractors, dump trucks and chassis. There is nothing revolutionary in design of the new models - rigid chassis, local Yuchai 6M engines, 9-speed manual transmission Fast 9JS also local made and a typical Chinese design. Ecniomoes are in dire straits, but I can count on this!